Teaching is a passion for Rich, no matter the subject. The evolution of continuous learning and applying knowledge to his craft has made his life’s work ever evolving. Born a “renaissance man”, he has a wide range of interests and talents. As an Artist, he sculpts and paints. As a Writer, he is a published poet whose first poem was published when he was 13 years of age. Science has always been an immense interest since Rich was young, with a fascination of the universe and the world we live in. Musically, he has played guitar, bass, piano, trumpet and harmonica but openly admits, he is not a maestro with any but loves the science and math of vibrational sound. At the young age of 11, Rich was introduced to both Meditation and Yoga as an avenue to handle the stressors of daily life in a public school district that did not understand how to teach someone with dyslexia. Immediately, he embraced the practices, and applied them to every day life. Always being drawn to physical activities, Rich played many sports and excelled in Basketball, with a strong desire to follow in his grandfathers’ foot steps and play professional Basketball. Unfortunately, his body did not hold up and at the age of 15, he was diagnosed with Degenerative Disc Disease and was told he had a spine of a 60 year old man that would eventually require surgery. Determined to avoid surgery and not to allow his diagnosis hinder his desire to stay active, he took his doctors advice to "keep fit", joined a gym, and became a bodybuilder for over 17 years. Through his personal training journey, he quickly discovered the importance of a mindful approach to physical fitness and began his quest for knowledge and understanding of biomechanics of the body, the importance of core work, aerobic capacity, proper nutrition and emotional well being. Over the years Rich has apprenticed with many artists, studying portraiture, stone carving, and artistic anatomy. For 3 years he had the privilege of being Frank Porcu’s teaching assistant at the Art Students League of New York for figure structural drawing and Écorché Sculptural Anatomy. Rich has also participated in group exhibitions in New York and New Jersey. Being able to draw and sculpt the body from the inside out and understanding the biomechanics of movement is an asset, not easily taught, that all of his clients benefit from. Rich has obtained his KRI International Instructor Certification in Kundalini Yoga as taught by Yogi Bhajan - an ancient scientific technology that Rich considers an honor to share the teachings with his students. He is currently in the process of completing his KRI Level Two Certified Practitioner of Kundalini Yoga as taught by Yogi Bhajan Certification. Rich also obtained his comprehensive instructor Pilates certification in STOTT PILATES ® (a contemporary, anatomically-based approach to the original mind-body exercise method pioneered by Joseph Pilates) with an additional specialization in Injuries and Special Populations. In addition, Rich is a Certified Personal Trainer through the National Academy of Sports Medicine (NASM). He holds two collegiate degrees, one in Science and Mathematics, and the other in Fine Arts where his love and knowledge for anatomical sculpture has influenced his approach in body sculpting and transformation of his clients. The diversity in his approach to mind, body and spiritual fitness, has helped a wide range of clients achieve their overall health and fitness goals. Lastly, Rich is an Aquarian Medicine Shamanic Practitioner® who has studied various modalities of energy medicine throughout the years, including completion of his Certification in Shamanic Energy Medicine from Dr. Alberto Villoldo’s Light Body School of the Four Winds Society and Certification in Tibetan Tones Sound Vibration Therapy. 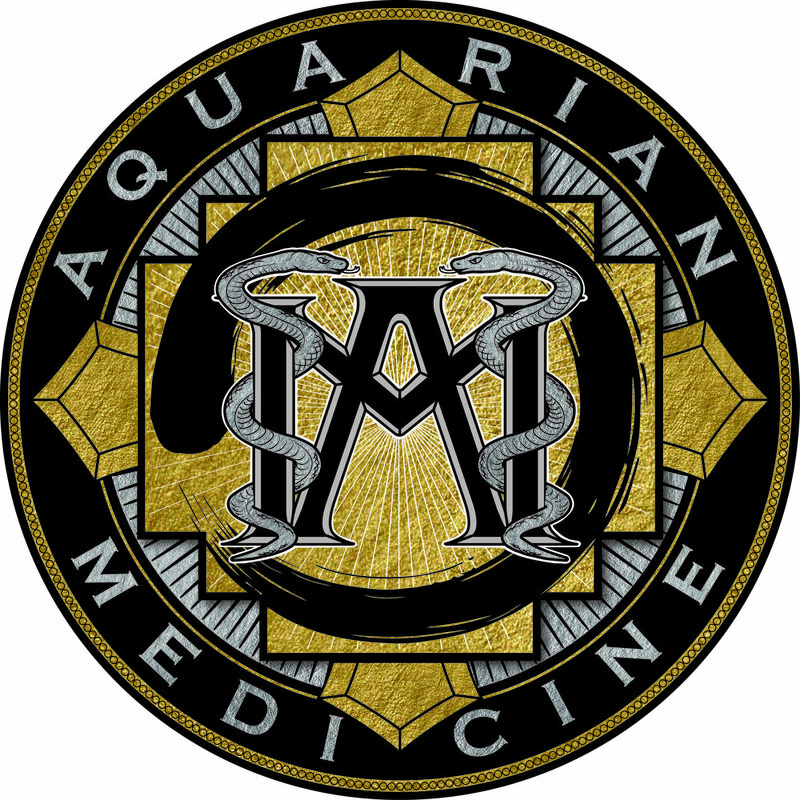 With his evolution of study, Rich has co-founded CORE-do and the development of the Aquarian Medicine Wheel.